Christmas, Christmas time was here. We had joy and we had cheer. Now that joy is in the past. Christmas came and went too fast. but not a frickin' hula-hoop. Why'd you go and spoil the fun? 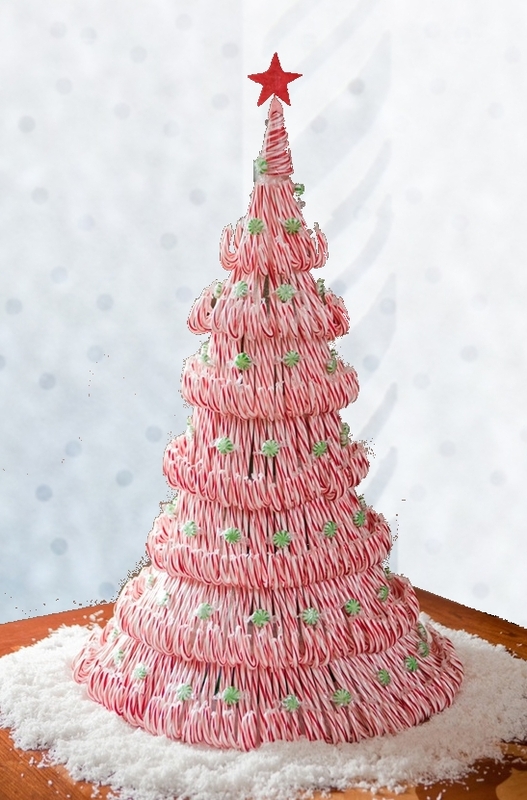 Why, Christmas, are you done? Thank you to all my lovely fans and the fantastic reviewers for all the wonderful love and support you gave my book. You are truly appreciated. Ever wonder how Rudy ended up at North Pole High? If penguins only live in the South Pole, how did Santa Claus meet Chefy, his personal penguin chef? How did Santa and Mrs. Claus first hook up? Find the answers in this hilarious new collection of short origin stories from the Kringle who brought you North Pole High: A Rebel Without a Claus. I'd like to thank EVERYONE who entered all the giveaways this month for a chance to win my book, North Pole High: A Rebel Without a Claus - a memoir by Candace Jane Kringle. Here are the lucky winners who will find me under their tree this Christmas -- figuratively, that is, in the form of my book... otherwise that would be creepy. LOL. For those of you who didn't win, don't forget this critically acclaimed book is available at seasonable prices (paperback edition reduced to $12.25 -- which is also the date of Christmas!). Direct links to the book can be found in the North Pole High Gift Shop! Welcome! You've found the next stop on the Book Lovers Holiday Giveaway Hop! For this hop stop, I'm giving away the new YA holiday book bloggers are calling "a Yuletide classic" and "a Christmas favorite to be read year after year." North Pole High: A Rebel Without a Claus, a memoir by Santa's daughter, Candace Jane Kringle. Every father dreads the day his daughter starts dating. Even Santa Claus! 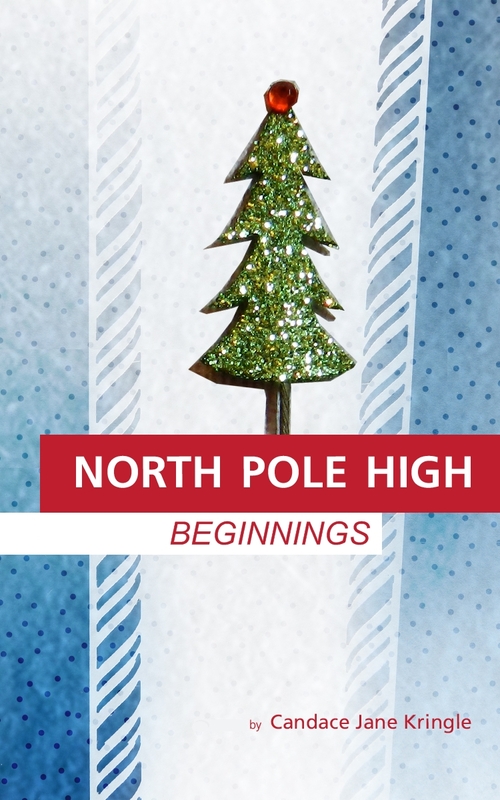 North Pole High: A Rebel Without a Claus tells the story of sixteen-year-old Candycane Claus, the most popular girl in school, whose world is turned upside down when Rudy Tutti is assigned to work with her on a school Christmas-tree project. The new boy is hot chocolate, but he hates everything to do with Christmas. As Candy and Rudy grow closer, Santa's opposition to his daughter's blossoming romance puts Christmas in jeopardy. Now it's up to the two North-Star-cross'd teens to save the day and restore joy to the world! 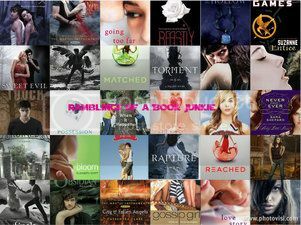 Open Internationally! Winner's choice: Signed paperback ARC (US only) or ebook (Kindle/EPUB). 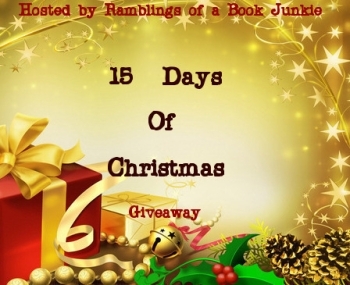 Welcome to Day 2 of Ramblings of a Book Junkie's 15 Days of Christmas Giveaway! 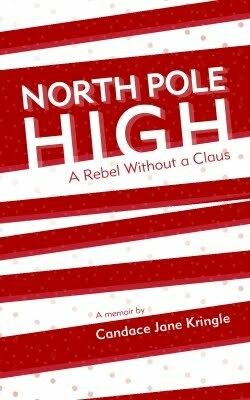 Today's giveaway is an ebook of North Pole High: A Rebel Without a Claus, a memoir by none other than Santa's own daughter, Candace Jane Kringle (that's me!). Critics are calling it "a Yuletide classic!"